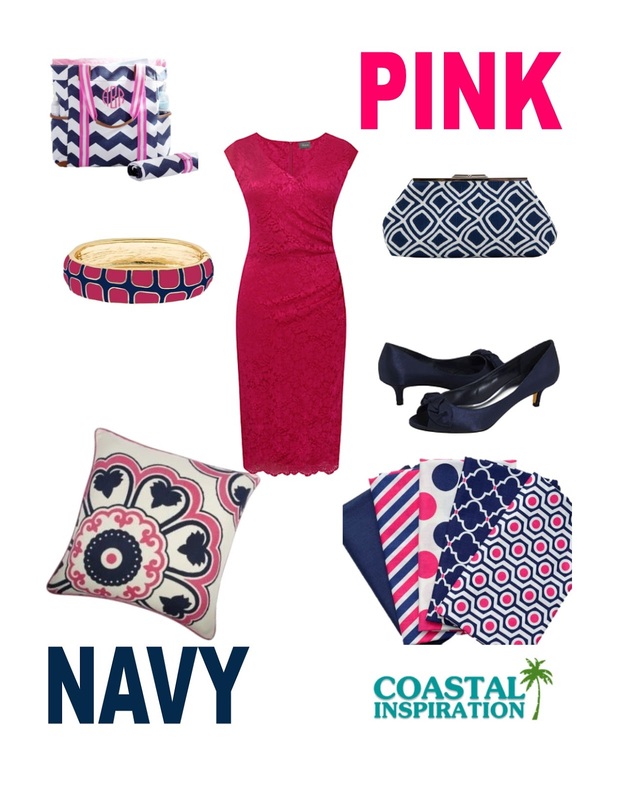 Coastal Inspiration: Monday's Color Inspiration - Pink and Navy! This weeks color inspiration is pink and navy. Navy is classy and chic, add pink and make it beautiful!